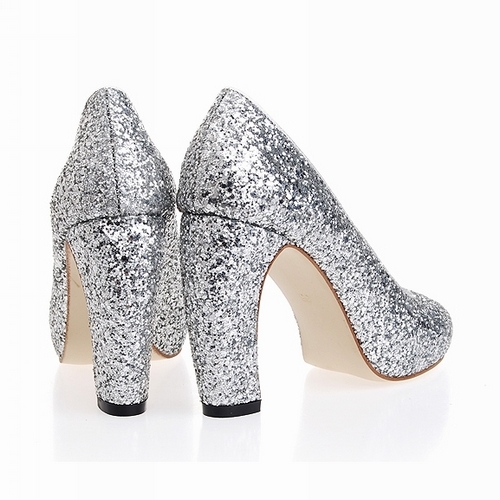 Now, very hard to find a shoe with the exact same heel - but this pair from River Island are close. The gold looks good in person/reality too. Sometimes gold can be a little in your face and a little cheap, but these are great. Gold is also a lot warmer for winter. And they're not $650, they're £45. Hello bargain, nice to see you again. 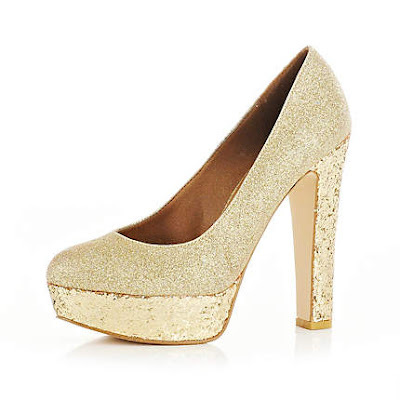 Really do harp on about River Island shoes; they're so, so comfortable! Buy them here. this girl always looks amazing! !